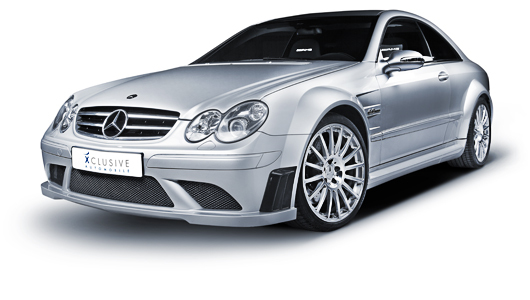 Since 2006 we have been providing our expertise to you in the area of high-quality, premium-class used vehicles, focusing all the while on relatively new luxury vehicles as well as first-class youngtimers in exceptionally good condition. From the sporty roadster and the aesthetic coupé right through to the elegant saloon car, we offer our esteemed clients both at home and abroad a small but select range of exquisite, top-quality vehicles at reasonable prices. We endeavour to live up to our claim of providing “quality instead of quantity” day in, day out. Complete histories, comprehensible service booklets and an immaculate appearance of the vehicles are essential to the range we provide. For us, integrity and discretion are not just fancy words - they are an inextricable part of our daily business just like the key and the inspection booklet are to your dream car.